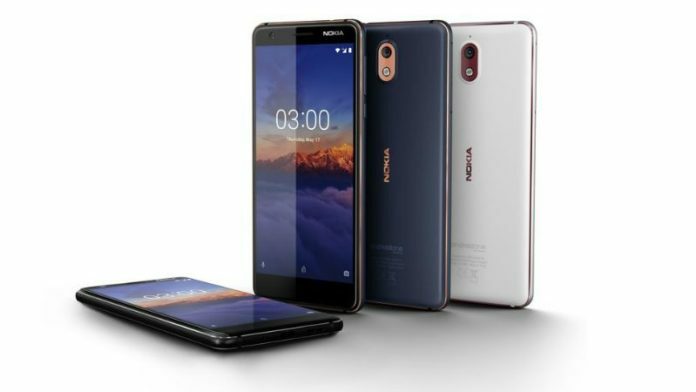 Check out Nokia 3.1 Plus Specs, features, price in US/UK/Canada, release date and availability details. HMD Global after launching the Nokia 2.1, Nokia 3.1 and Nokia 5.1 smartphone, the company is gearing to launch Nokia 2.1 Plus and Nokia 3.1 Plus smartphones. The Nokia 3 2019 model will be also called as Nokia 3.1 Plus. 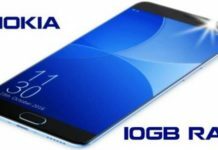 Just like Nokia 2.1, Nokia 3.1 and other Nokia Android One phones, this will also be yet another Nokia Android One smartphone. There is a lot of competition on the Android One phone itself. The Xiaomi Mi A2 is the biggest competitor in this price segment. This unlocked smartphone supports AT&T, T-Mobile, MetroPCS, Cricket Wireless, H2O and other carriers not only in the United States but also in the United Kingdom, Canada, India and other parts of the world. 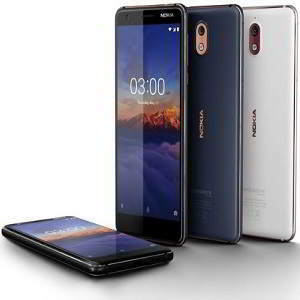 The Nokia 3.1+ will be announced at Mobile World Congress (MWC 2019) event in Barcelona, Spain next year. 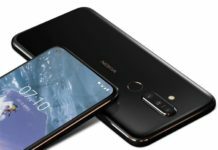 Nokia 3.1 Plus is expected to be around $159. It’s not available right now but you can get the Nokia 3.1 phone right now from Amazon.